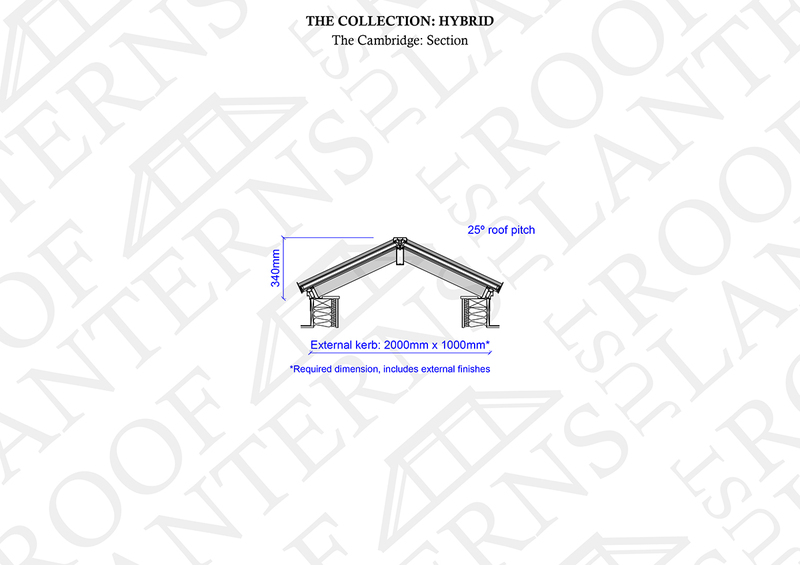 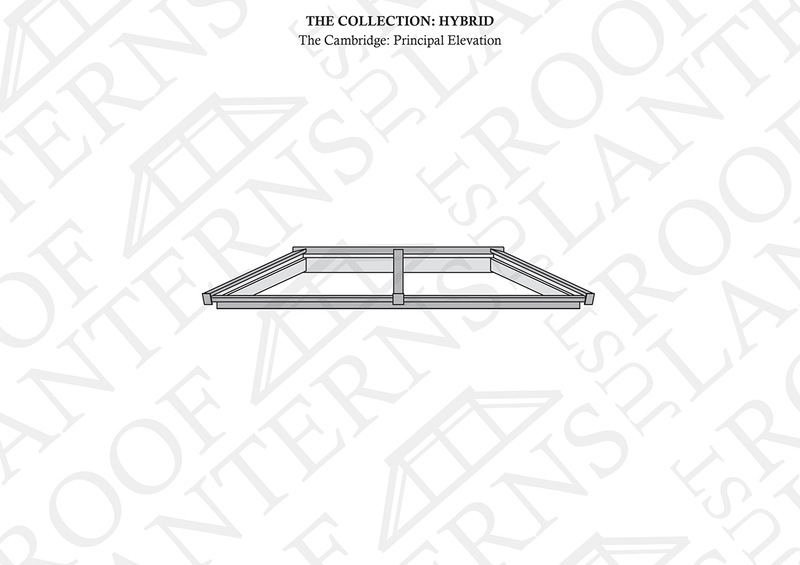 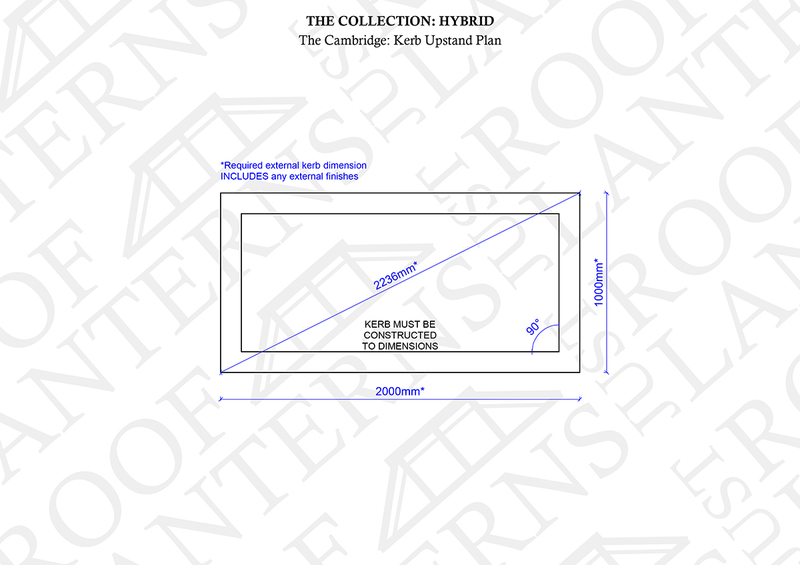 Description - The Cambridge roof lantern is the smallest roof lantern in 'The Hybrid Collection'. 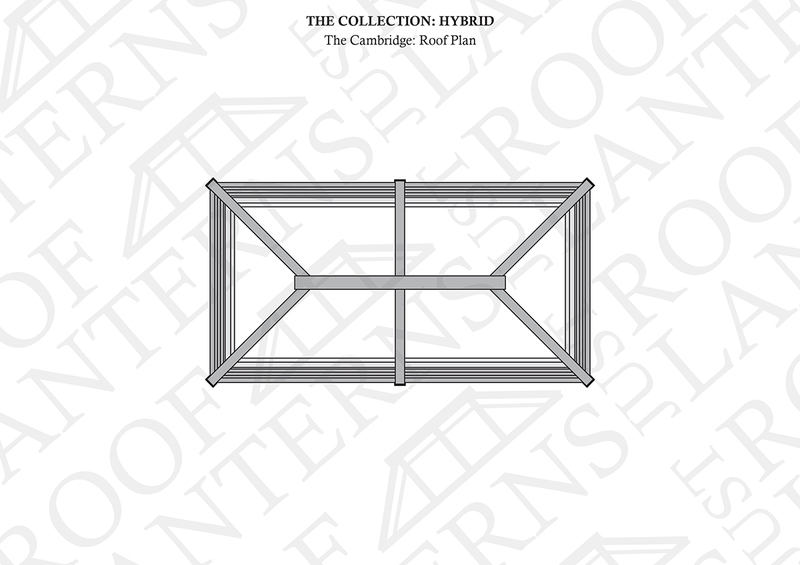 Its 6-pane design reflects a true crossover from traditional to contemporary roof lantern design. 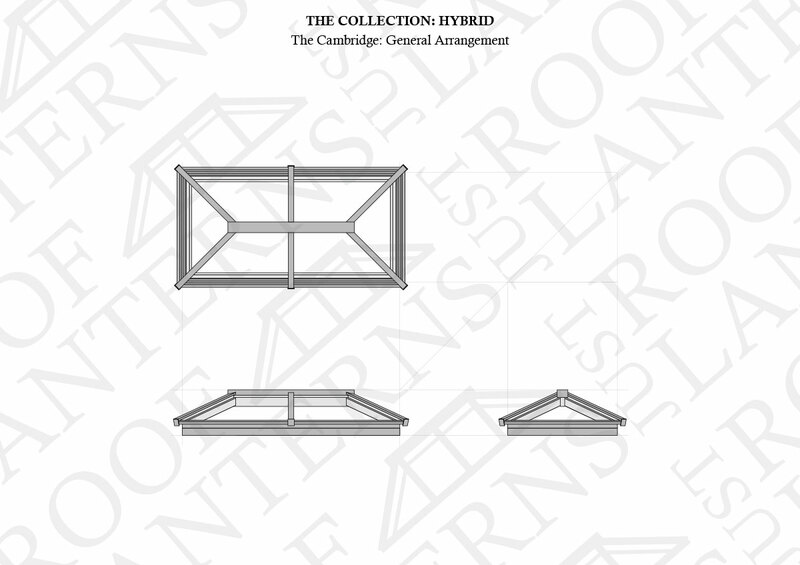 Weight – approx. 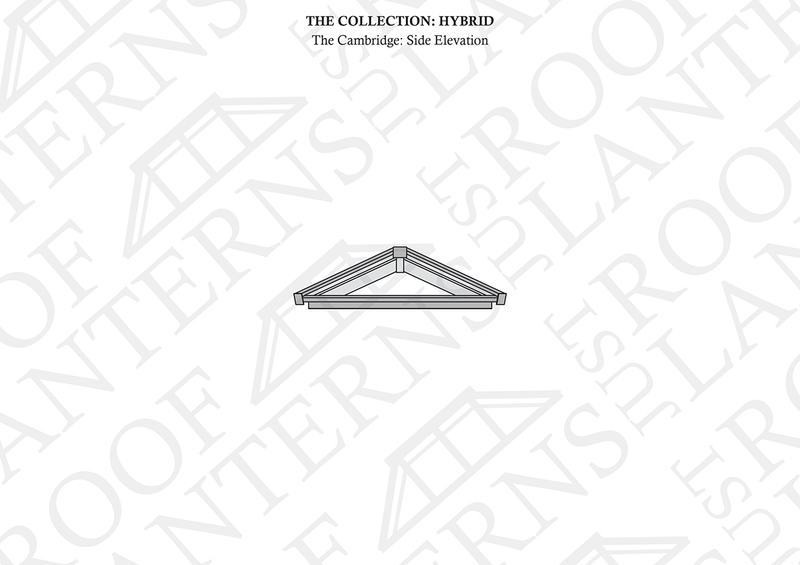 103 kg.